"Little Girl" was written by Grimmie at age 12 as a tribute to her mother, who was undergoing breast cancer treatment at the time. 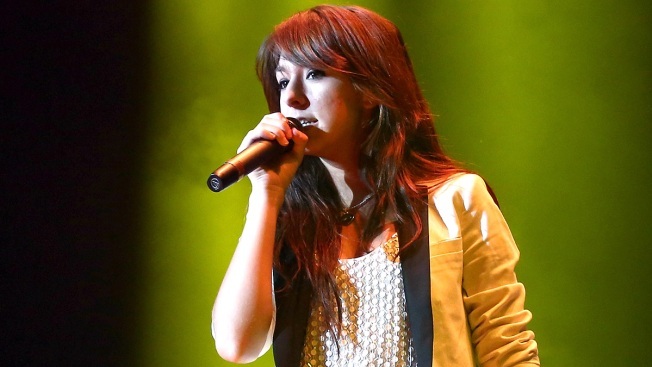 The family of Christina Grimmie have posthumously released a song by the singer titled "Little Girl" in honor of Mother's Day. The song was written by Grimmie at age 12 as a tribute to her mother, who was undergoing breast cancer treatment at the time. Grimmie, who was known for her participation on NBC's 'The Voice', was just 22-years-old when she was fatally shot by a deranged fan during an autograph signing at Orlando's Plaza Live Theater in 2016. A portion of the proceeds from the song will go to the Christina Grimmie Foundation. The foundation assists families impacted by gun violence or the diagnosis of breast cancer.